E-commerce behemoth Amazon is set to gain more control over the trajectory of smart home technology, after gaining a seat on the board of the Zigbee Alliance. The board oversees the implementation of the Zigbee wireless protocol, which – like the more popular Bluetooth technology – allows cross brand devices to wirelessly communicate – e.g. smart security cameras, sound systems, doorbells etc. Unlike Bluetooth and Wi-Fi technology, Zigbee better caters to low-power devices, with the ability to travel longer devices e.g. suitable for a smart light switch. 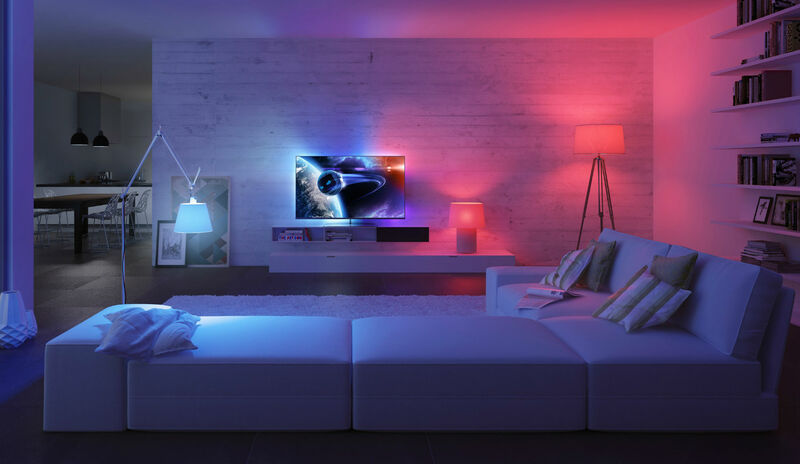 Other Zigbee Alliance board members include the likes of Samsung-owned SmartThings and Signify [company behind Philips Hue]. Participants of the Zigbee Alliance include the likes of Samsung, Huawei, IKEA, Qualcomm, Bosch, Toshiba, Intel. (View more here). The news comes after Amazon launched a Zigbee-supported version of its Echo smart speaker over a year ago, allowing the device to communicate with smart home gadgets it normally would not. Amazon-owned DIY security camera and doorbell company, Ring, also connects to Zigbee. Whilst the board seat isn’t an expensive investment, commentators claim it’s a deliberate decision on Amazon’s part to be more involved with the technology.